Do you want to be a great and confident speaker? Do you want to be a professional trainer, or simple just want to get your message across and have fun speaking? Everyone has a different motivation as to why join a Toastmasters club. Do you want to take your communications skills to the next level? Through regular practice you develop the presentations skills necessary to confidently communicate your message anywhere and everywhere and grow into a competent speaker and leader. The goal is not just learn but apply what you learn. Do you want to receive quality feedback on your presentations? Receiving feedback is probably the most effective way to improve your skills. Our members learn from the evaluations and feedback from fellow members. Please come along and experience a Toastmaster meeting for yourself. We are always happy to welcome guests and new members. Do you want to meet like-minded people focused on self-improvement? Our club is a social bunch, united by our desire to develop good communication skills in public speaking, in use of words, spoken and written. We provide tools for organizing content, outlining speeches and building confidence. The Toastmaster’s learning experience is a journey of possibilities and progress, a journey of self-development. 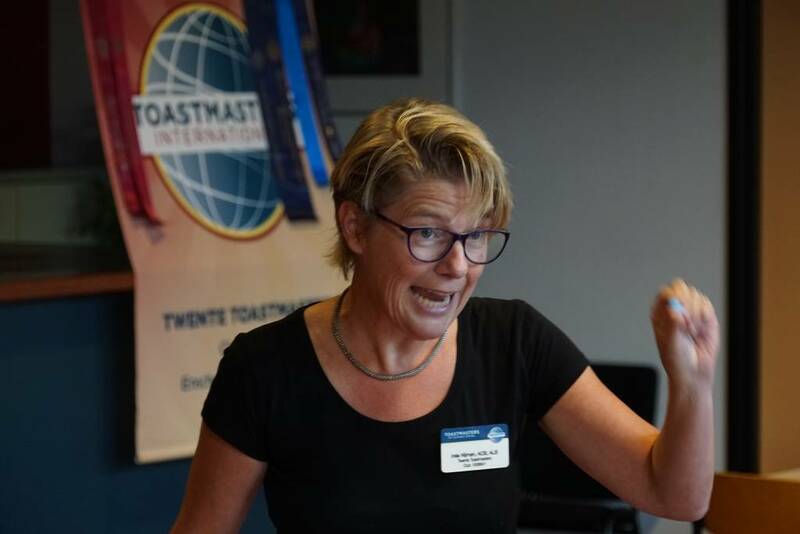 At Twente Toastmasters you get to practice public speaking in an open, supportive, encouraging and fun environment. 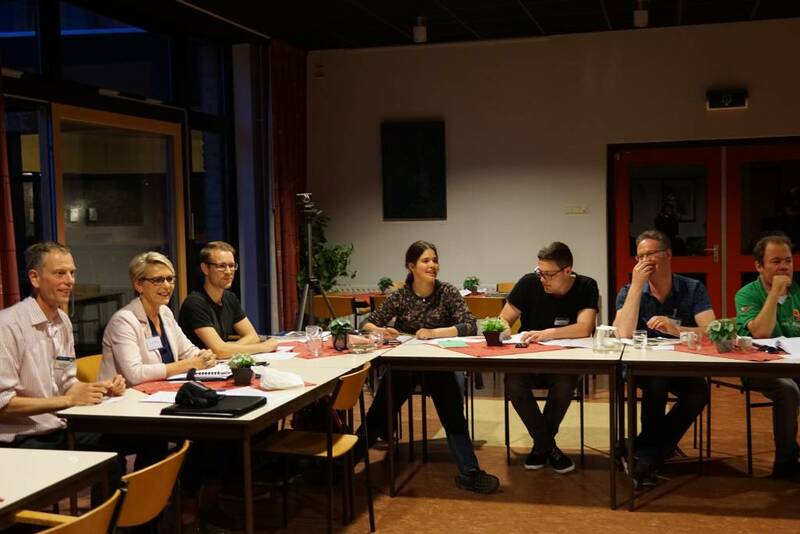 Twente Toastmasters is made up of a lively mix of Dutch people and internationals who live, study or work near Enschede. A great place to network and meet new people. Want to know more and receive and invitation? Come and join us at our next meeting. Please contact us first using the form at the bottom of the page. 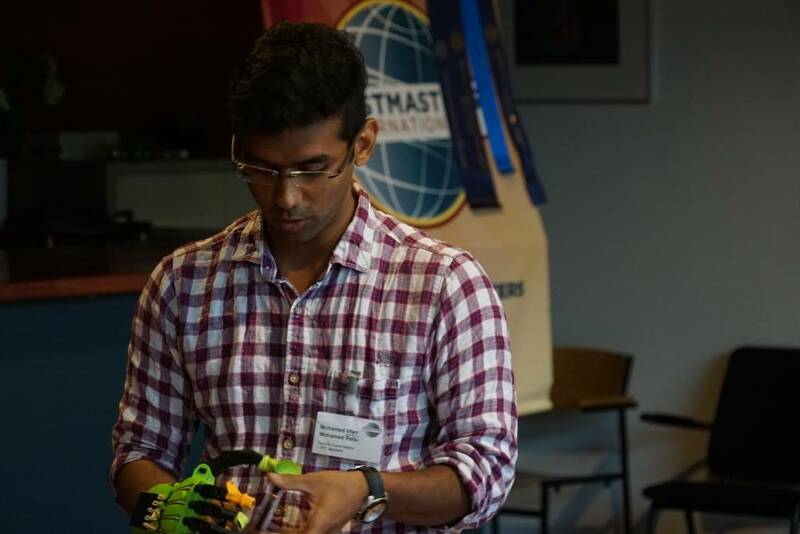 We want to make sure our guests have a great Toastmaster experience. We look forward to seeing you soon.